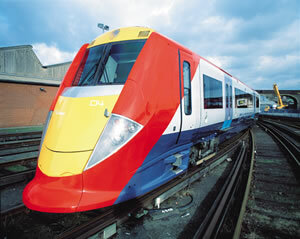 We can offer cheap/discounted return rail tickets to Gatwick airport. Book online for train tickets to Gatwick Airport and 7 other UK airports. Pre-book rail travel and save £££s compared with standard supersaver fares.